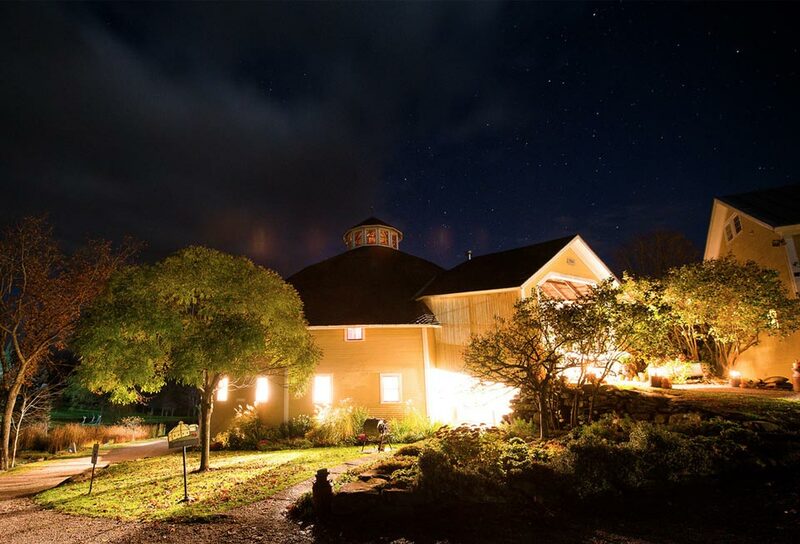 The Hayloft is perfect for plated and serviced dinners, buffets, and the popular station concept meal. 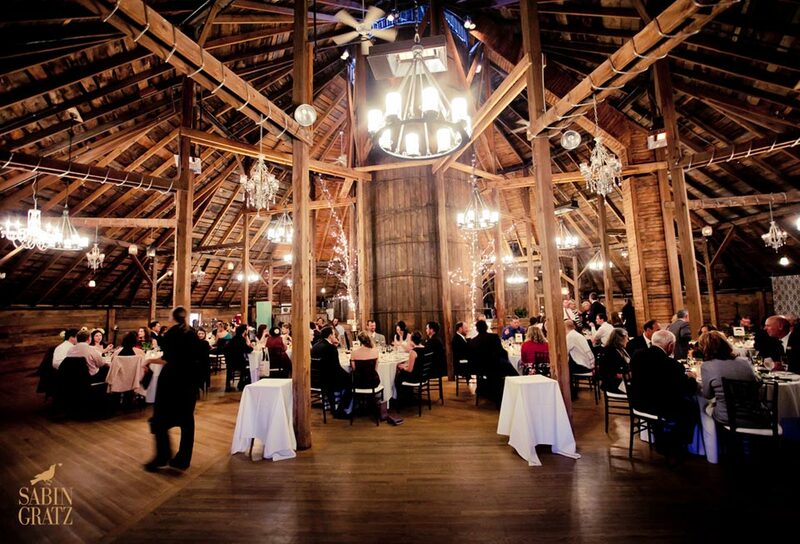 This level is most appropriate for dinner and dancing celebrations, Vermont barn weddings and other large events of up to 200 people. 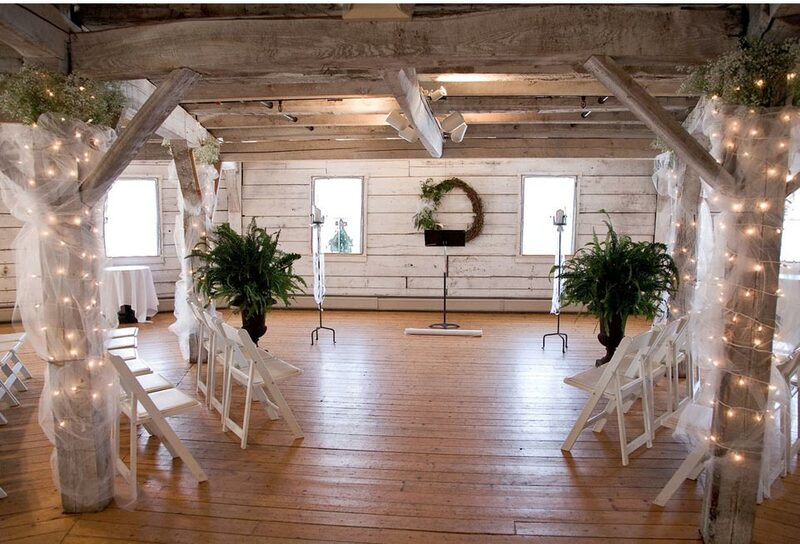 With white-washed walls and abundant natural light, we use this level for on-premise ceremonies, cocktail receptions, smaller Vermont barn weddings and dinners for fewer than 75 guests. 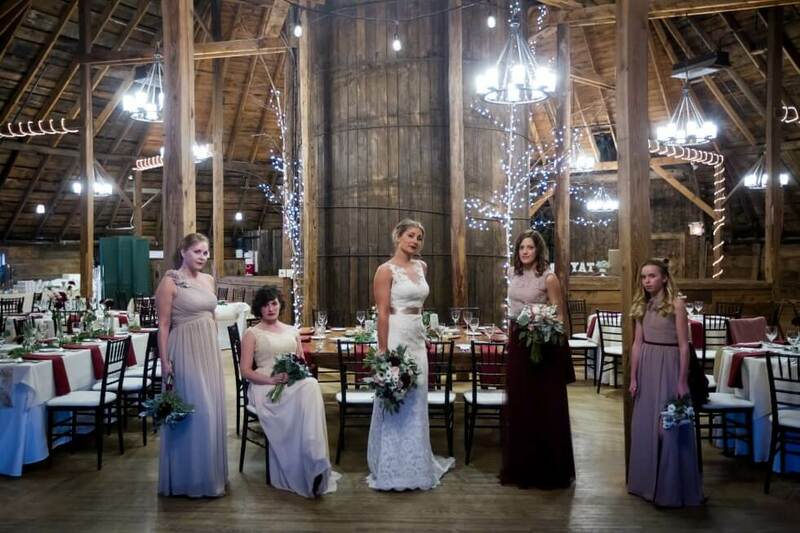 We offer award winning Vermont wedding venues.